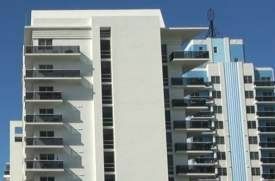 Comparity Brokerage, LLC understands the risks and decisions that follow finding insurance for your Condo Asscoiation. We can explain your options for your condo association or homeowners association insurance packages. We have available the best insurance carriers for your condo association insurance in New York to give you the best value for your policy. Our professional agents will explain the many options and features for your condo association insurance policy. Policies have different options so contact one of our staff at 315-291-3125 for any questions you may have about your New York condo association insurance policy or click on the Insurance Quote button above.